Upgrade your Mazda with Apple CarPlay™ and Android Auto™! Kramer Mazda | Upgrade your Mazda with Apple CarPlay™ and Android Auto™! Launching in the month of September, Mazda Canada will begin offering Apple CarPlay™ and Android Auto™ as a Genuine Mazda Accessory for the 2018 MAZDA6 and 2019 Mazda CX-3 at a special price of $250**. This promotion will only be available for models built prior to the production change as of September 1. Starting in November, 2018 MAZDA6 and 2019 CX-3 models will begin to arrive at dealerships with this technology included as standard equipment. Both mobile device connectivity technologies first appeared this Summer in the 2019 CX-9 and will be standard in all 2019 vehicles with the exception of the 2019 MX-5. Apple CarPlay™ and Android Auto™ will enable drivers and passengers to access phone applications through the MAZDA CONNECT infotainment system, making staying informed and entertained effortless while you experience an unparalleled sense of connection to the road. Drivers can switch between different user interfaces and manage the different capabilities of each technology with ease thanks to the Mazda HMI Commander. Retrofit options for older model year Mazda vehicles with the MAZDA CONNECT infotainment system will become available later this Fall for a price of approximately $443. For more information on these new accessories or to schedule the upgraded service, please contact your local Mazda dealership. Q: How long does the 2018 MAZDA6 and 2019 CX-3 Retrofit program run for? A: The $250 offer will be available until February 2019. Q: Do I receive both Apple CarPlay™ and Android Auto™? A: Yes, both technologies are included in the retrofit. Q: What does the retrofit consist of? A: The retrofit will include both a software and hardware (USB Hub) update. Q: I have an older generation Mazda vehicle. Can I get CarPlay or Android Auto installed? 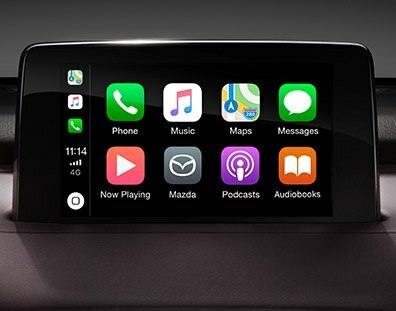 A: Apple CarPlay ™ and Android Auto ™ retrofit options will be available for all vehicles that have the MAZDA CONNECT infotainment system later this fall (October/November). MAZDA CONNECT, a car connectivity system that enables you to safely enjoy the convenience of your smartphone while in your car, was first introduced in select 2014 model year vehicles. It enables the use of a variety of website applications and services by linking your smartphone. A flexible hardware structure featuring a module unit for each function allows the system to meet a wide range of needs flexibly. Q: How much will the retrofit cost? A: Retrofits for the 2018 MAZDA6 and 2019 CX-3 will be available for a limited time at a cost of $250 plus applicable taxes. After February 2019, the retrofit will cost approximately $443. For all other vehicles with the MAZDA CONNECT infotainment system, retrofit options will be available at an approximate cost of $443. Prices may vary by region. Q: Why do only the Mazda6 and CX-3 receive a price of $250? A: In support of our continued pursuit of the ultimate customer experience, Mazda Canada has placed priority on introducing an Apple CarPlay™/Android Auto™ retrofit program for all customers who purchase(d) a 2018MY MAZDA6 or 2019MY CX-3 without factory-equipped Apple CarPlay™/Android Auto™. 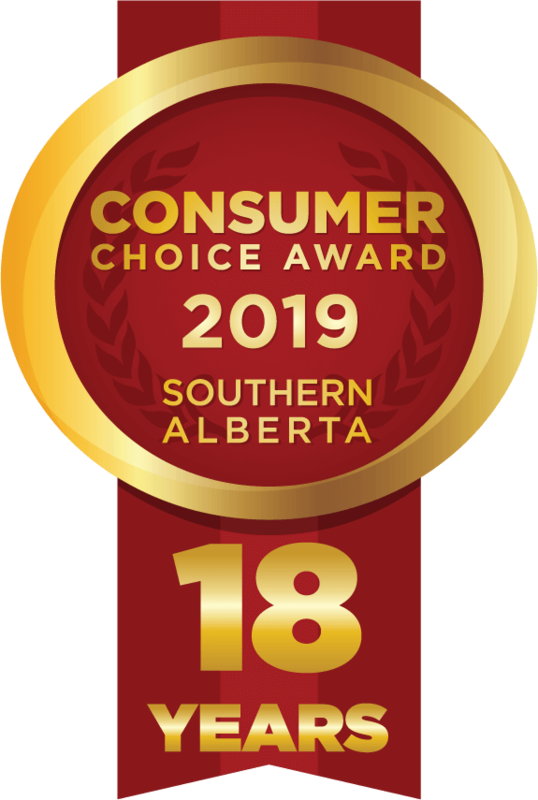 2018 MAZDA6 and 2019 CX-3 vehicles produced as of September 2018 will receive these technologies as standard equipment, Mazda Canada would like to offer this program in support of all those who purchased these vehicles prior to the production change.